A Better Backyard BBQ with Bison. I do have a soft spot for bison meat though. When I was growing up my aunt and uncle (Marie and Jack Evans of Clair Side Bison) always made sure we had a steady supply of this heart healthy protein in our diet. We now raise our own animals and I am doing the same for my family. Original settlers of the American West called North American bison “buffalo,” because they were reminiscent to Asian and African buffalo. Although it is a misnomer, the name buffalo is still commonly used today. I personally have had consumers question me when I say that we raise buffalo, because they have never heard of this animal. The correct term is bison and in Canada meat is correctly labeled as “bison,” so consumers know they are buying this specific North American product. As settlers moved into the center of the continent looking for land to farm, and towns to build, the natural home of both the native people and bison diminished. Historical accounts suggest there were 60 million bison in 1800. By 1899 there were less than 1000 bison left. 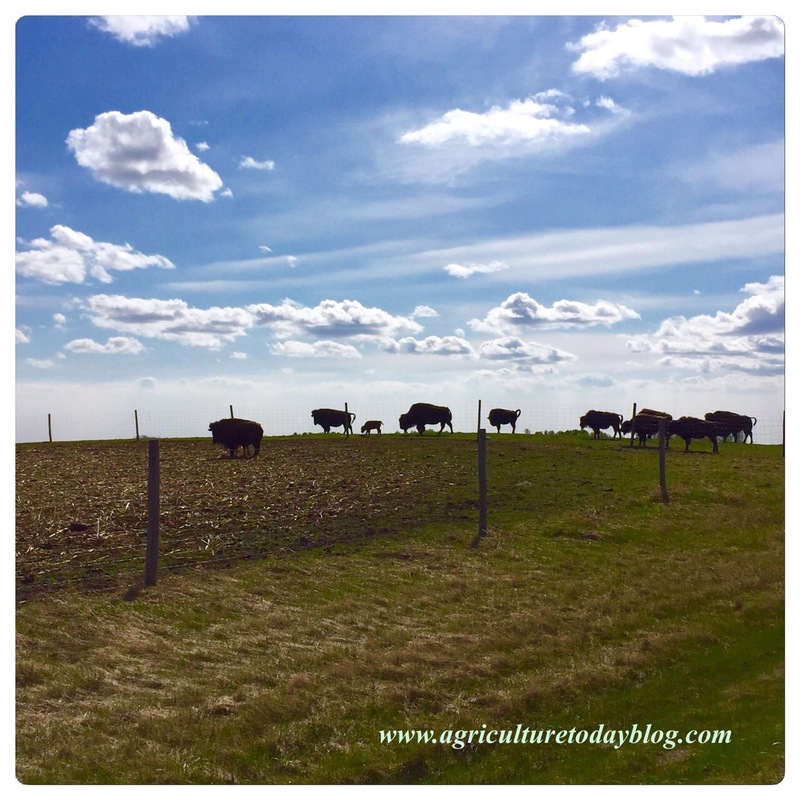 In 2005, it was estimated that there were over 500,000 bison on farms and ranches in North America and in Canada we have almost 2000 bison producers who own over 250,000 bison. Because of consumer demand and the initiatives of farmers and ranchers the population of this almost extinct animal continues to grow – a conservation success story. Because bison move constantly, grazing specific areas intensely for short periods, they actually enhance biodiversity. 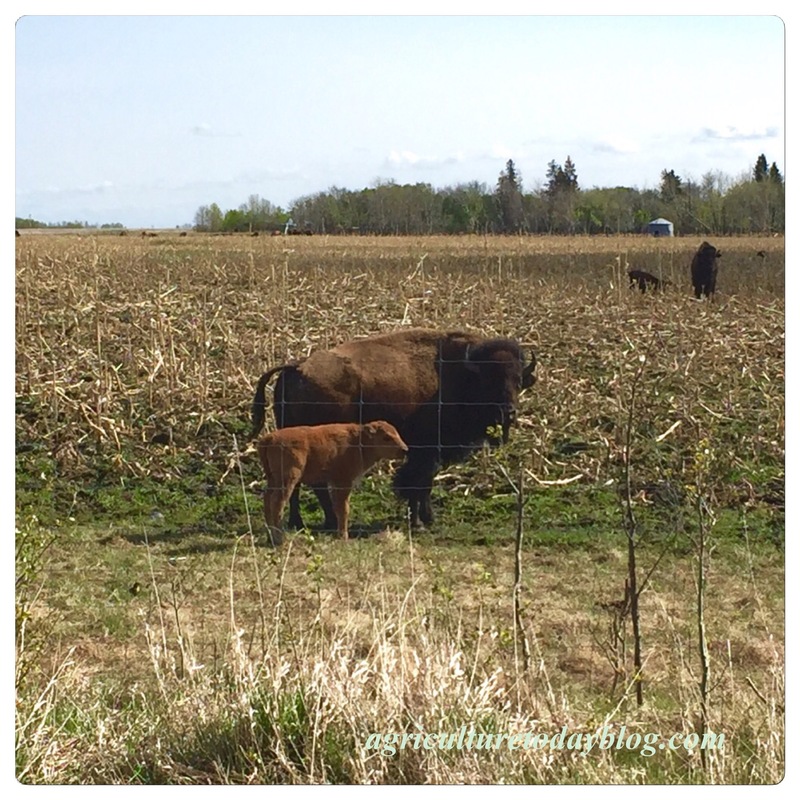 Each year a bison cow and her calf require an average of four to sixteen hectares of grazing land depending on the weather and range conditions in any particular neighborhood. 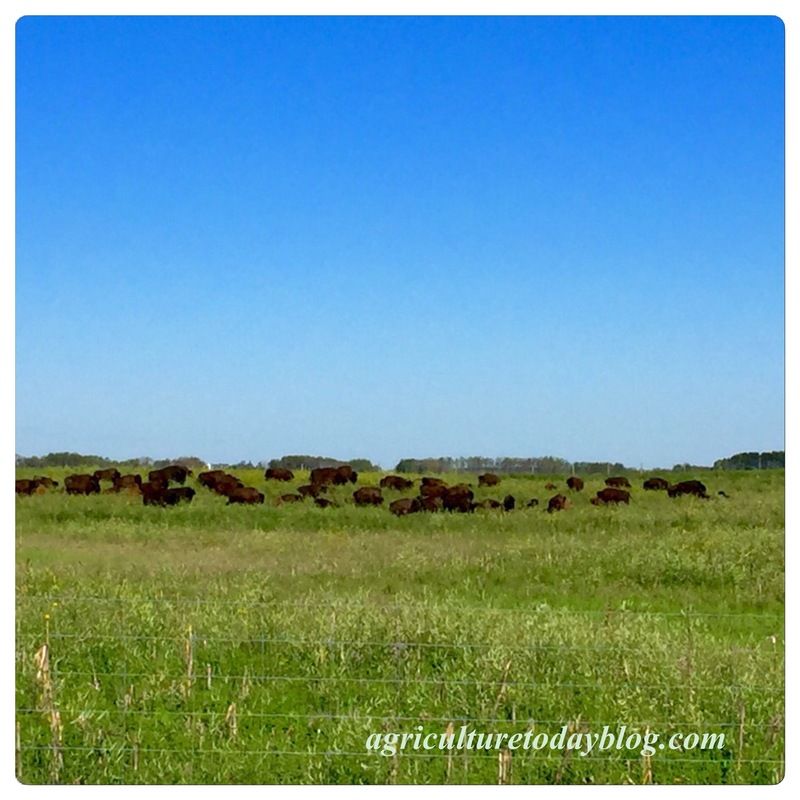 As bison move across the land, they create good locations for the seeds of new prairie plants to germinate. 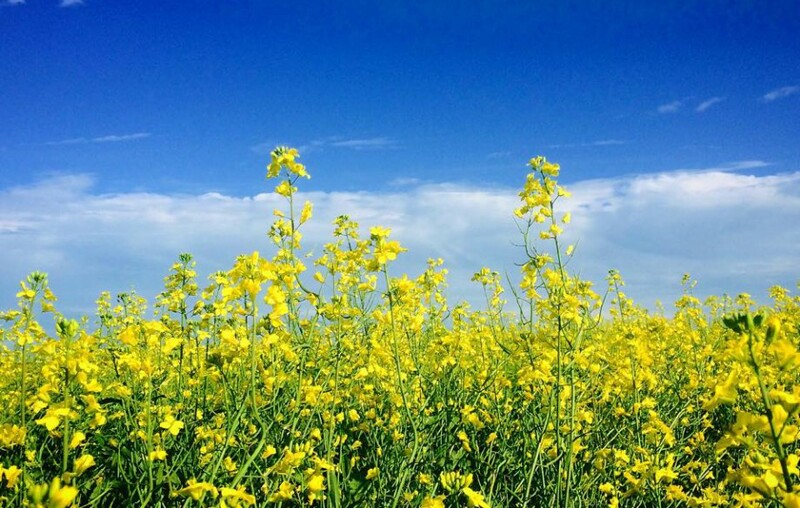 The result is a varied grassland that hosts butterflies, pollinating insects, and nesting birds. The bison’s healthy diet, along with their stress-free lifestyle, results in a lean protein and nutrient packed meat. 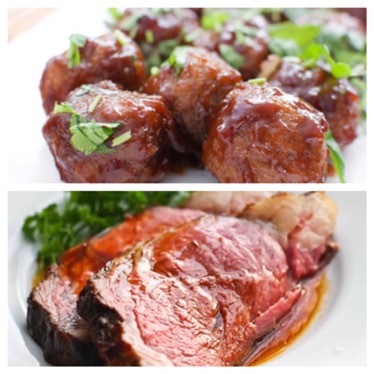 Bison meat is a flavourful, tender and a lower fat red meat alternative. Similar to fine beef but slightly sweeter and richer in taste, it is often described as a meat with a rich flavour satisfying you more while eating less. Studies have shown that the meat from Bison is a highly nutrient dense food because of the proportion of protein, fat, mineral, and fatty acids to its caloric value. Comparisons to other meat sources have also shown that Bison has a greater concentration of iron as well as some of the essential fatty acids necessary for human well being. Readers’ Digest magazine has even listed bison as one of the five foods women should eat because of the high iron content. 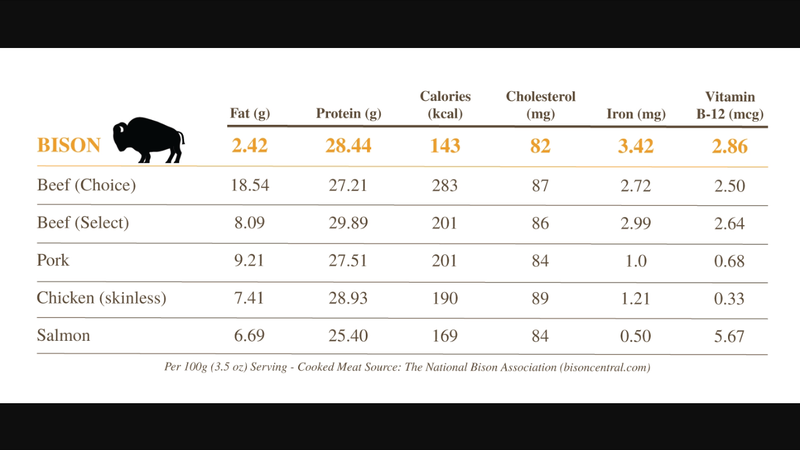 When I first looked into the nutrient comparisons between bison and other meats I was shocked that a red meat could have considerably less fat than chicken, less calories than salmon, one of the lowest amounts of cholesterol while still having very high amounts of iron and vitamins. With it’s wonderful rich taste and it’s significant nutritional performance, bison meat has often been referred to as the meat of the future. It is most definitely the meat of the ‘present’ in my kitchen. I am aware that a post like this should probably include a wonderful recipe using bison meat and beautiful picture of it. Sadly I have found out that I do not have a talent for food photography (I am actually really bad at it so you will have to settle for enjoying the stock photos below). I am going to leave this post by saying, just use it in any beef recipe (that’s what I do). Our family favorites include a good bison rib-eye steak cooked over an open fire, or sweet and sour bison meatballs served with white rice. The secret is a lower temp and a longer cooking time (slow and low) especially for steaks or roasts. Because of the lower fat content, prepared bison is always a little redder in color than beef, so don’t be fooled when cooking a steak!